Your website visitor contacts you for information about your services but then never replies to your follow-up inquiry. What happened? Someone else clicks on your ad to visit your website, exits your website minutes later and contacts you one week later. Why did it take so long? These are questions you must answer if you want to improve your customer’s experience and satisfaction with your brand. Increased customer satisfaction is a precursor to business growth. Answering these questions, however, requires digging deeper to examine the paths your customers take to get from point A (their first interaction with your brand) to point B (completing your desired outcome) — and identify potential breakdowns along the way. We call these paths the customer journey. Every customer’s path to purchase is different, so it can be difficult to figure out what is going on underneath the hood of your online presence. In a perfect world, the journey a customer takes to get from point A to point B would be linear and easy to navigate. However, this is not always the case. Some customers may need to visit your website three times before they decide to work with you. Others may cycle around for a month, visiting your social profiles before they decide. Others may choose your competitor due to friction they experience in their search for a company like yours. But understanding why and how customers move (or stop moving) through their journey to their desired outcome is key to improving the customer experience and their satisfaction levels, which boosts your reputation and ultimately revenue. 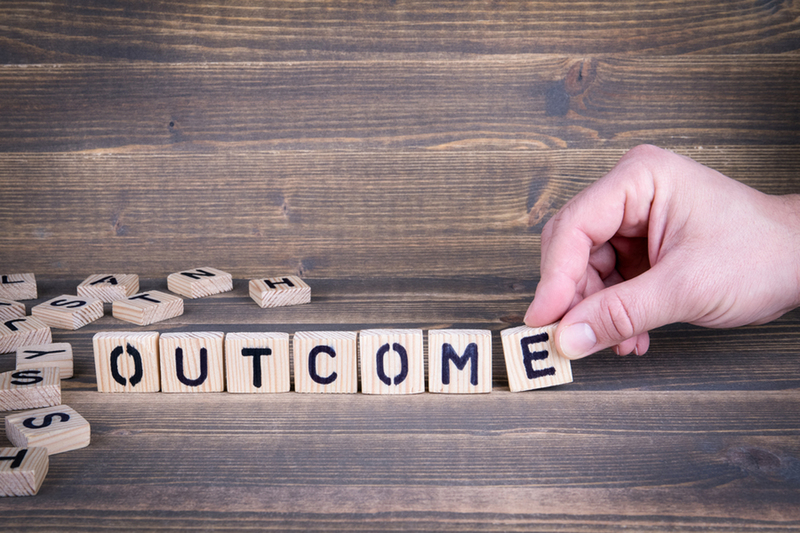 How do you figure out if your customers are actually achieving their desired outcomes with your brand without experiencing any pain along the way? One way is to create a customer journey map. What Is the Customer Journey Map? A customer journey map is a visual representation of a customer’s journey, from initial interaction to the outcome you desire (closing a sale, lead, etc.). It maps out each stage of the journey and identifies potential issues or chances for you to improve their experience. Mapping out your customer’s journey can unearth faulty assumptions you may have about your customers’ behavior and problems. For example, you may attribute a touchpoint to a particular customer pain point and invest resources into fixing it, but your customers may not even consider it a problem. Your customers may also not be visiting as many touchpoints as you defined, which signals that something could be causing them to leave your website. Conversely, if they are visiting too many touchpoints, maybe they are not finding the information they want quickly enough? Mapping out your customer’s journey can uncover these disconnects and keep you on the pulse of what is really happening with your customers. We will talk more about touchpoints later in this article. TIP: The customer journey map focuses on the customer’s perspective (not yours) and maps out each step where they interact with your brand. Create the map from the customer’s perspective, outlining each step they would take to decide to work with you, instead of mapping out your internal stages. Creating a customer journey map involves several important steps — all of which must be executed correctly to move the needle for your business. Understand your customers before you start mapping out their journeys. Behavior: What caused them to decide to work with you? If they didn’t become a lead, why didn’t they? How long do they spend on your website researching your brand? Interests: What do they love or hate about your service? Which of your online properties do they interact with the most? Pain points/goals: What are the challenges or problems they are trying to solve with your services? Have your services helped them accomplish their goals? Your customer personas will inform your customer journeys by helping you pinpoint the right changes to implement that will yield the highest returns. What is the outcome you are hoping for when creating your customer journey maps? To effectively map out your customer journeys, start with the end goal and work backward. Define your objectives. What is it you want your customers to do? What is the ultimate goal? Are you trying to increase leads? Reduce complaints? Each objective will produce different customer journeys and touchpoints. For a visual example of what a customer journey map looks like, download our free customer journey map template. Which Customers Should You Map for Your Journeys? With multiple maps to create, focusing on one segment (represented by a unique buyer persona) and objective at a time will increase the chances of success. If you focus on multiple personas, you will not be able to hone in on each segment’s pain points. Each persona will have different goals and motivations that will reveal key insights that you can’t obtain if you confuse the segments. The ultimate goal of the customer journey map is to help your customers achieve their goals faster, which helps you achieve your desired outcomes. Once you define your personas and objectives, identify the touchpoints and actions for each journey. Where do consumers interact with your brand during their journeys? What actions do they take at those touchpoints? For example, if one of your objectives is to get more business leads from your website for a specific persona or market segment, one of your customer journeys may start at Google with a specific keyword search. This would define the first touchpoint, and your customer’s keyword search would be the action. Here’s a potential journey sequence for this persona. How Do You Define Your Touchpoints? Google Analytics can be a wealth of information to help you discover customer touchpoints. 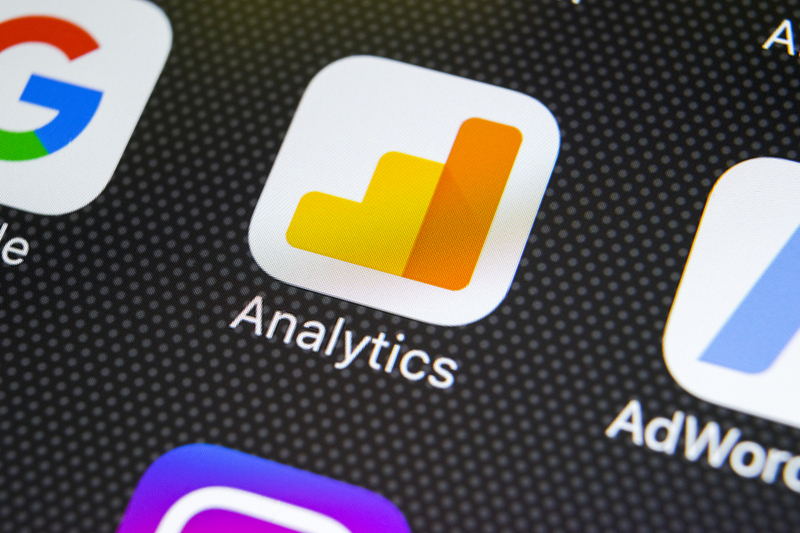 Another way to observe your consumers’ touchpoints on your website is to review your Behavior Flow Reports in Google Analytics. Where are users coming from to visit your website? What pages are they visiting before they contact you? What pages are they visiting once they arrive on your homepage from a specific keyword search? Record any overarching trends and brainstorm ways to tighten up each step so that users stay inside your funnels. What if customers first click on an Instagram post, then read reviews on Yelp before visiting your website? Or they start their journey on one platform and then visit your website weeks or months after that first engagement? Some customers may visit multiple touchpoints (external to your website) before they feel comfortable enough to work with you. These multi-channel journeys might include channels such as social websites, directory links, advertisements, emails and even third-party review sites. To discover multi-channel touchpoints, one tool you can use is the Top Conversion Paths feature in Google Analytics. This report will reveal paths users take while on the journey to achieve their goals. TIP: Simplifying the customer journey by creating these maps can help you mitigate negative reviews and gain positive brand reviews. This will boost your reputation, which is directly tied to revenue. Download our FREE guide on How Better Customer Reviews Drive Revenue for more information. Once you identify your customers’ touchpoints and actions, perform qualitative research to validate your findings. Don’t rely on intuition here. The customer journey map is 100% focused on your customer’s journey, not the one you want them to take. Don’t rely on assumptions when mapping out your customer journeys. 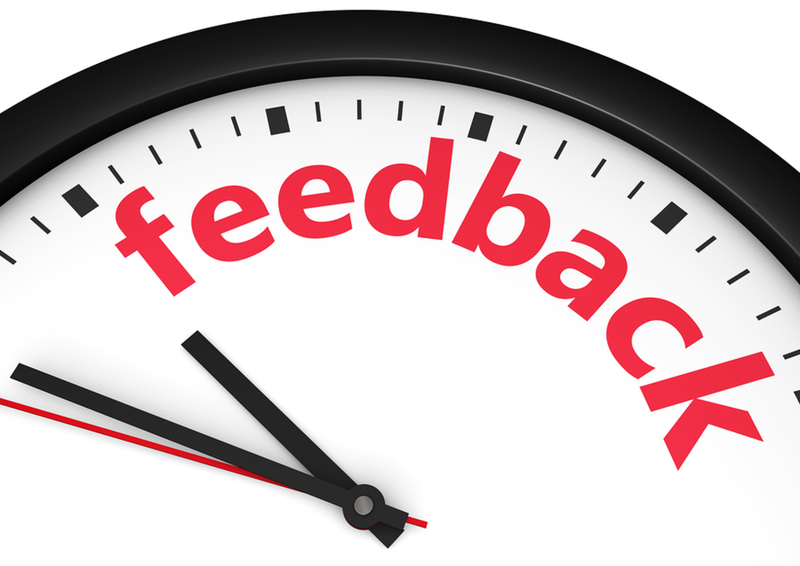 Get feedback directly from your customers. If you did your research effectively when mapping out your personas, consult this data to create your map. If not, find out from your current and past customers what touchpoints they frequent in their quest to buy. The most effective way to perform this research is to conduct customer interviews. Ask open-ended questions about how customers found you and their behavior leading up to a purchase. This data will help you validate your touchpoints or change them according to the what your customers tell you. When mapping out customer journeys, it’s easy to get caught up in the analytical details. Yet this process is deeply connected to how the customer perceives the journey. In addition to mapping out the journey stages, identify the motivation and/or pain point the customer will experience at each stage. Identifying these feelings will help you devise improvements that will meet customer needs and remove friction. For example, customers may have pricing questions about your services and want to contact you before making a commitment. But, if they can’t find pricing information or locate your contact details quickly, they may abandon their search. Knowing this pain point, you can make your contact and/or pricing pages more prominent on your homepage. 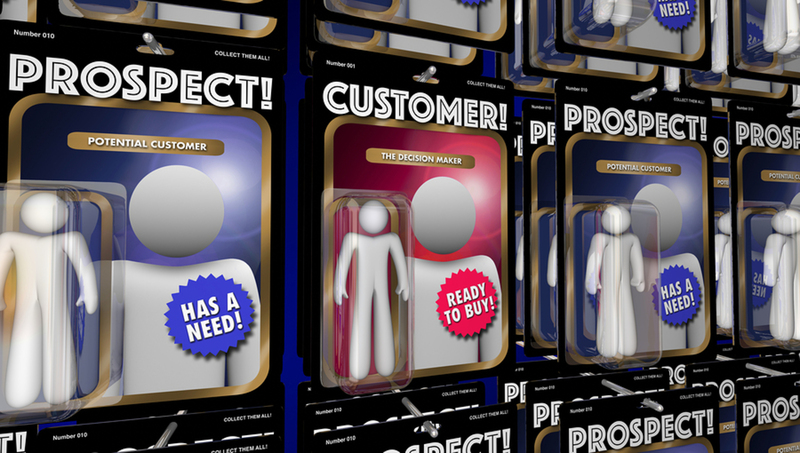 Stages: What stage of the purchase process are your customers in? This can be identified by the buyer’s journey (Awareness, Consideration and Purchase) or the particular stage of the journey you designate (researches your brand, visits website, etc.). Improvements: What improvements can you make that will eliminate the challenge at that particular touchpoint and delight your customers? If you want a sample customer journey map to help you inform your own strategy, click here to download our free customer journey map template. What Is the Ultimate Goal with Customer Journey Mapping? After talking to your customers and mapping out your customer journey, test improvements at each touchpoint. Maybe that entails a different type of content, links to more information or testing different copy on an email. Regardless, the goal is to improve the customer experience and remove friction along the journey to meeting their goals. In doing so, you will experience increased customer satisfaction, leading to accomplishing your company outcomes and boosting your online reputation.